Happy New Year in the first place! you have the solution I want. Esp in your first logic diagram, with the FLs and DLs options. in the Dec 2010 issue, p.68. Your descriptions and diags are clear, but not for the old eyes of a mechanical - not electrical engineer. I'll have to google some of the symbols. 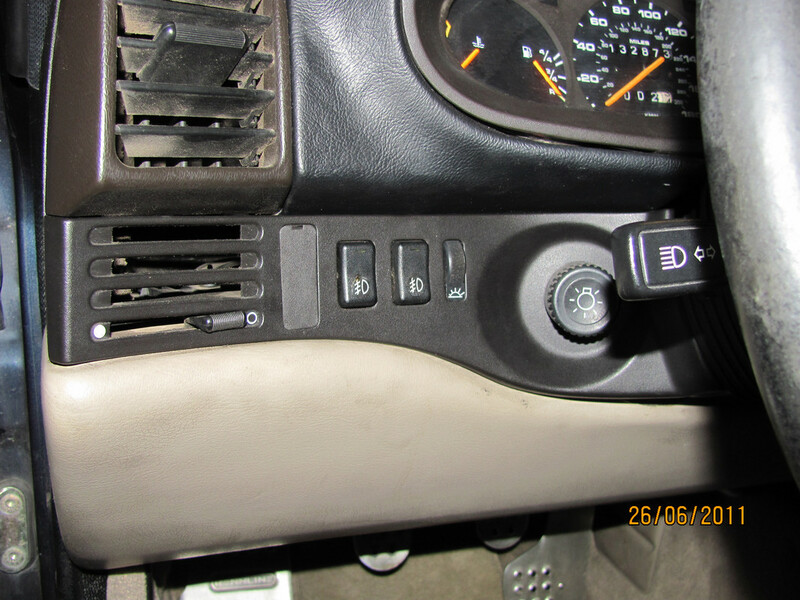 And, of course the plugs and pins are 944. Is it possible to convert the 944 discussion generic? inputs and outcomes exactly as I am looking for. Many thanks from a grey and chilly Brussels. Just saw this post, sorry about that. I do not know the differences between the 911 and 944 wiring harnesses, but I imagine that they are significant - especially from 1970 to the late 944. 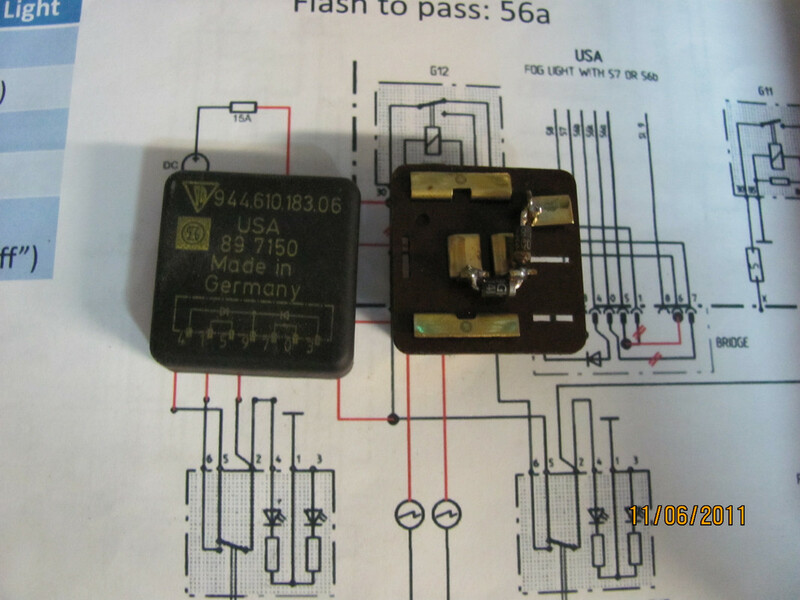 That bridge adapter was developed I believe to keep to a single wiring harness that would work for the various country configurations, without having to do anything other than put in a different "relay". 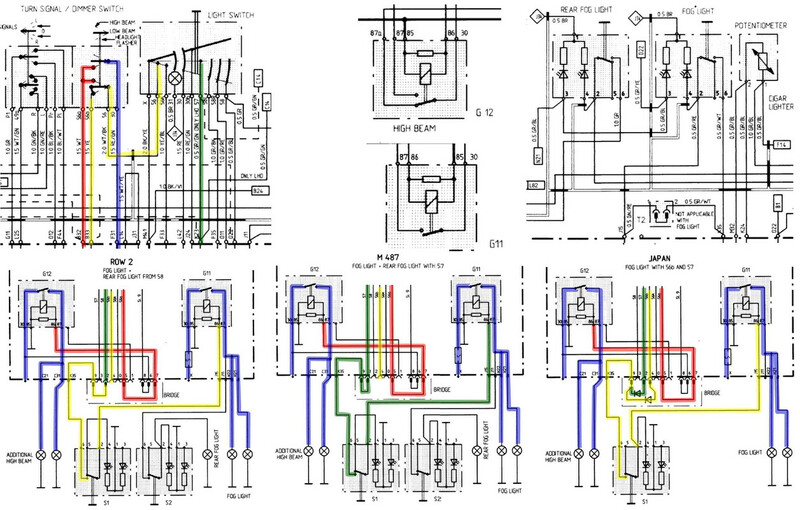 I wouldn't trust the 944 bridge adapters to work with other cars, at least without doing a detailed scan of their wiring diagram. Last edited by kdjones2000; 03-03-2012 at 03:29 AM..
Geeezuz! All that for fog lights? Wow. If they're that important, by all means. But for me.....naaaah. 3 944's, 2 Boxsters and one Caman S, and now one 951 turbo. Really miss the Cayman. Some people try to turn back their "odometers." Not me. I want people to know 'why' I look this way. I've traveled a long way and some of the roads weren't paved. 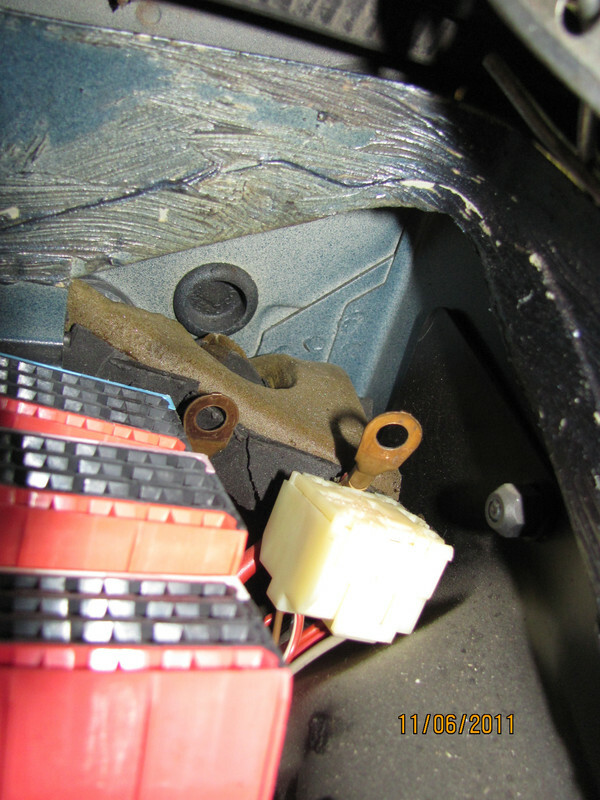 Post #12 describes the easiest way to do this conversion, where you only have to modify the bridge adapter and remove one wire from the harness block at the foglight switch. 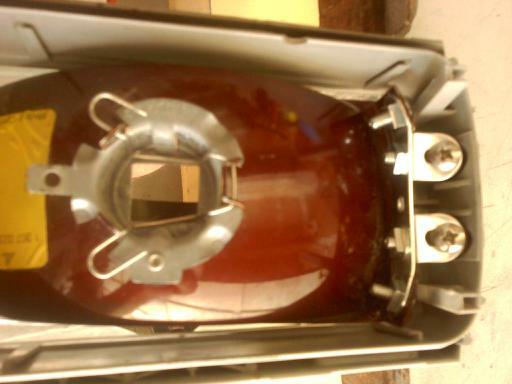 Those changes and adding the driving light wiring into the fuse block. 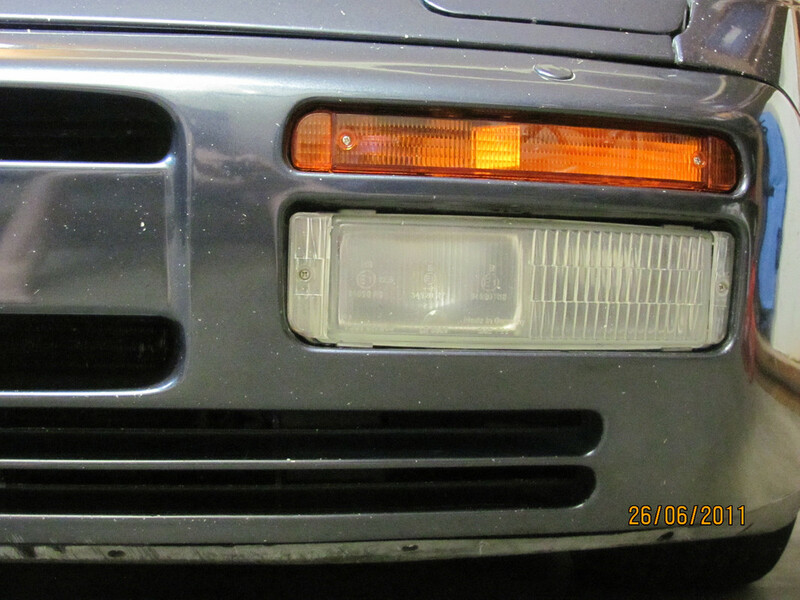 someone already added the euro fog lights to a 944 i just bought - but he only has one bulb - if i want to add the second bulb - anything special or can i just tie into existing wire for single bulb? You can do it, but there is an issue with current draw on those wires and the circuit. 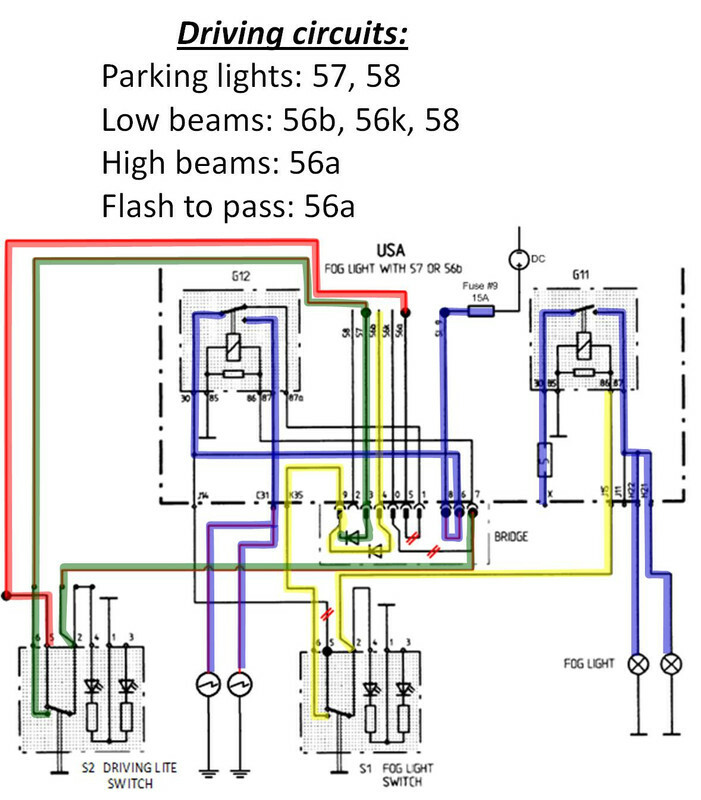 Several people sell driving light wiring kits that run directly to the battery and is activated by some relays. For other readers, I did something similar not too long ago for only a few dollars worth of investment and a few trial-and-errors for alignment. Drilled holes in the plastic where the screws pass through anyways, and used some simple plastic spacers to get the right lense angle. Screw/nut and some bracketry holds it in place. Nice job! I am doing my eurolights too but there are no pics in your posts, there should be right?, do you still have them? would make life a lot easier. Yes, there were many pictures in this thread. Image Shack and Photobucket have teamed up to effectively kill them, as with most of my threads on this board. Let me dig around and see if I can get them reposted, but the original posts in this thread are too old to edit and correct. 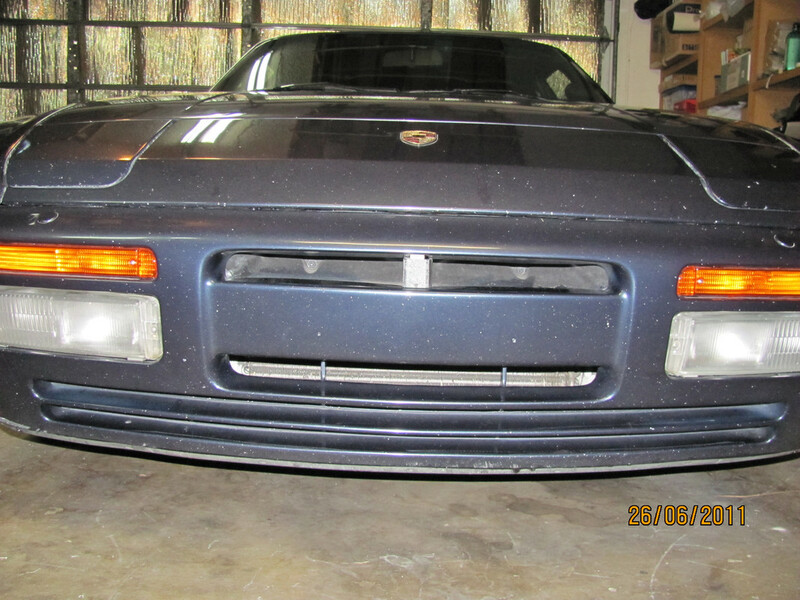 I'm also interested - had a thread on what quality lamps fit the 944 fog positions but this looks good too. After toying with adding Euro Foglights to my car and reading up on various forums as to which is the best way to hook them up, I am finally taking the plunge and installing these. The following is a "how to" of sorts related to the options available, installation, and a lot of details surrounding it. I apologize if this gets too technical for some - lots of wiring diagrams are coming up. Why am I doing this? Well, mostly to start some discussion about this mod to our cars, plus this whole procedure is at best poorly documented on all of the major 944 boards - too many people keeping things "close to the vest" or not taking the time to document what they did. The first step in the process is obtaining a set of euro foglight lenses, or to make your own set from a set of USA foglight lenses and a set of cracked lenses. Since making a set is a *LOT* cheaper than spending the $200/ea for the lenses, I chose to make mine. 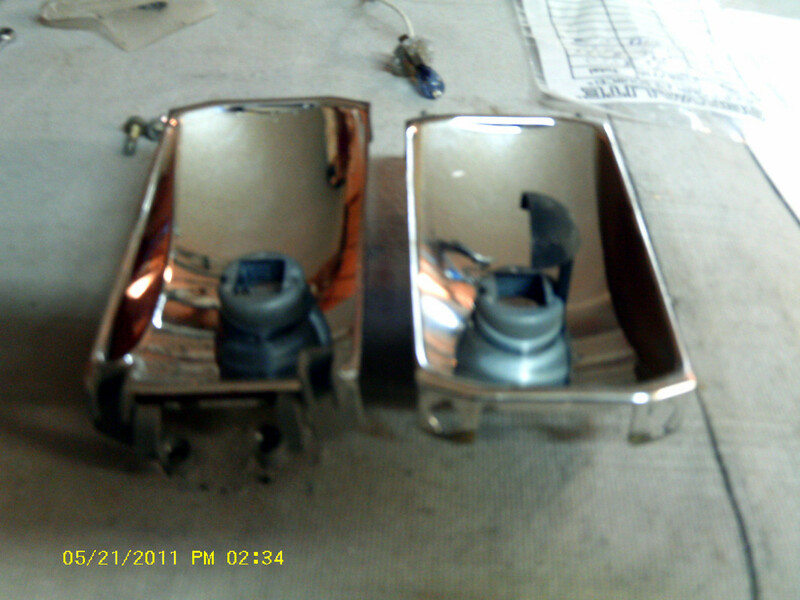 To do this, either obtain a set of driving light lenses from a set of broken euro foglights (Best), or make their equivalent from some USA lens reflectors and hardware. In my case I bought off of Fleabay a cracked euro fog lens for one side, and used US spec hardware from a fellow Pelicanite for the other side. The holes for these adjustment screws in the USA lenses are closed, likely to prevent moisture from getting into the lens. 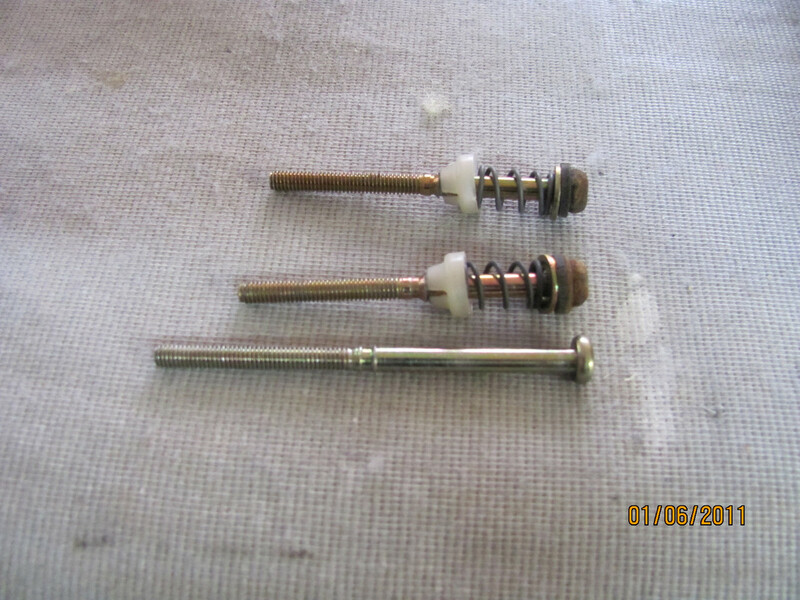 You therefore need to use a drill to open them up enough to allow the screws to go in. I also used a rubber washer at the screwhead to help prevent water from getting into the lens - the same setup as is used for the foglight adjustment screws. Once you have assembled all of the items the lenses should look like those in the pictures below. I have verified that there is enough room in the lens assemblies to fit all of the above hardware, and the units are now installed in my car. Last edited by kdjones2000; 05-25-2018 at 03:52 PM.. I didn't want to have to be throwing a driving light switch every time an oncoming car came into view, yet I also wanted to have the ability to use the DL's as replacements for the popup headlights when I chose. The above satisfies those requirements. 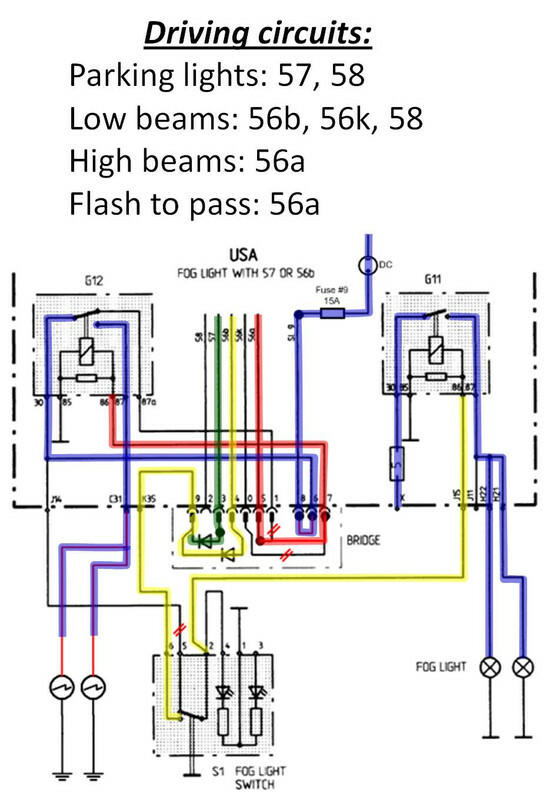 1) The USA spec cars use relays in both the Foglight and "Complimentary Light" locations, but the "DL" relay is there really only to allow for the "flash to pass" feature to work, when the foglight switch is in the Off position. 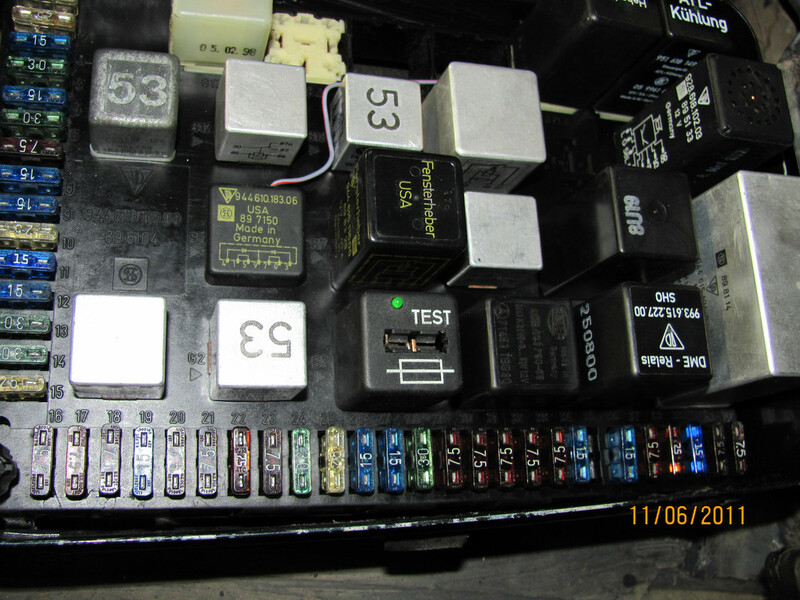 2) The ROW cars use a SPST relay in the DL location (G12) in place of the US SPDT relay. 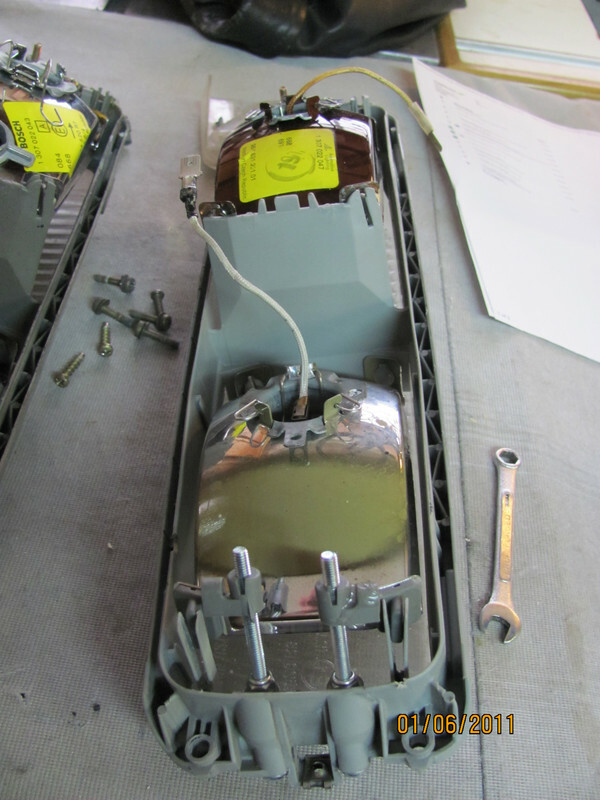 In all cases the DL's are hard wired into the 56a circuit so that they will come on with the high beams or using the "flash-to-pass" feature. 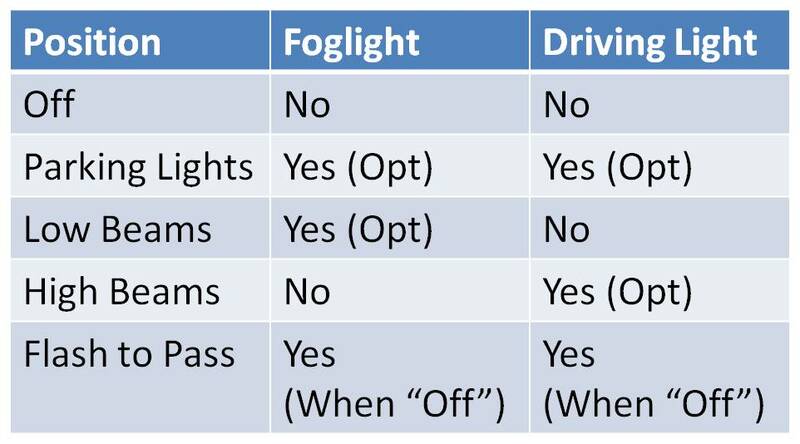 Different countries have different wiring though the Bridge Adapter (G6) for the foglights, presumably in order to comply with specific regulations. 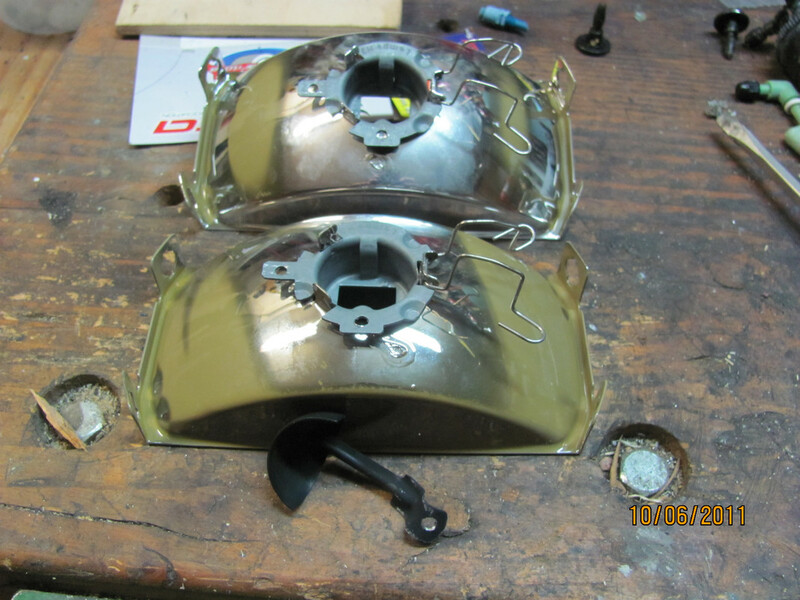 3) As mentioned in the Panorama article about converting to Euro foglights, the Bridge Adapter is an important element that determines how the foglights and DL's work. There are 10 different versions of this G6 part. 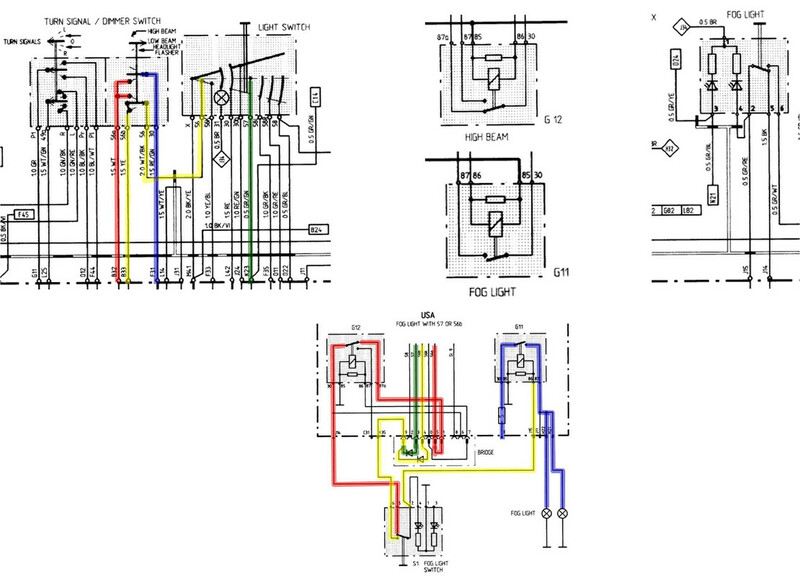 What this means is that the DL's can be wired directly into the existing OEM wiring harness, using the OEM relays and locations inside of the fuse box. All that needs to be done is to modify some elements of the Bridge Adapter (G6), make some wiring changes around the G12 relay and the Headlight/Foglight switches, and add a good wiring run from the central electrics panel down to the DL locations. 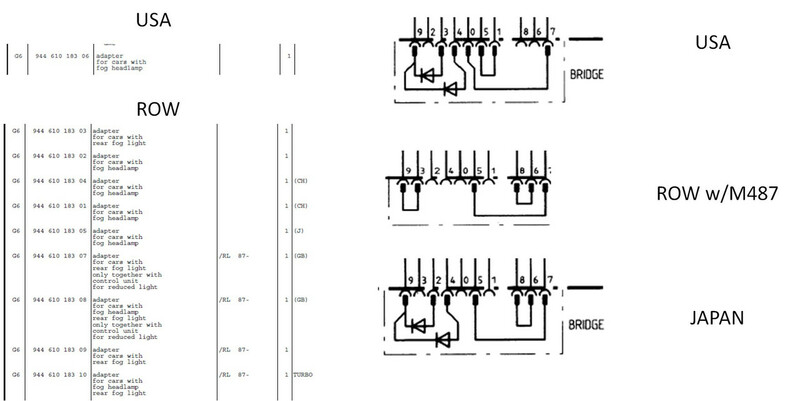 I have verified that the Bridge Adapter wiring works as it should per the schematic, but I am still looking for some parts to finish up the wiring (See my WTB in the Classified section), but I am reasonably confident that this should work as planned. That's it for now; I will update this as progress is made. Last edited by kdjones2000; 05-25-2018 at 03:51 PM.. I was able to complete the conversion this weekend, thanks to the help of Vic (Pauerman) and an extra wiring harness / central electrics board. 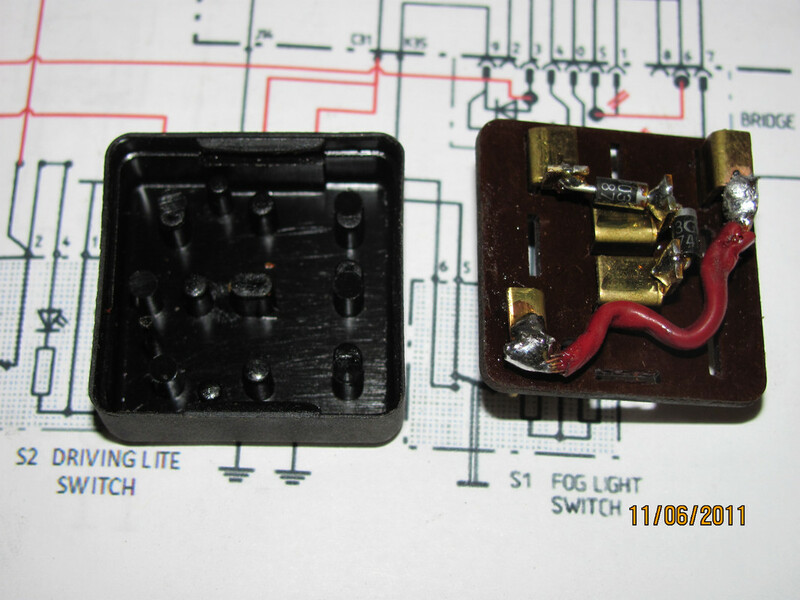 First you need to acquire an extra foglight switch and connector for it from a parts recycler. I put the extra foglight switch (Now your DL switch) in the empty location just to the left of the current foglight switch. All necessary wiring changes connecting the bridge adapter to the relays can be done through connections within the wiring harness. 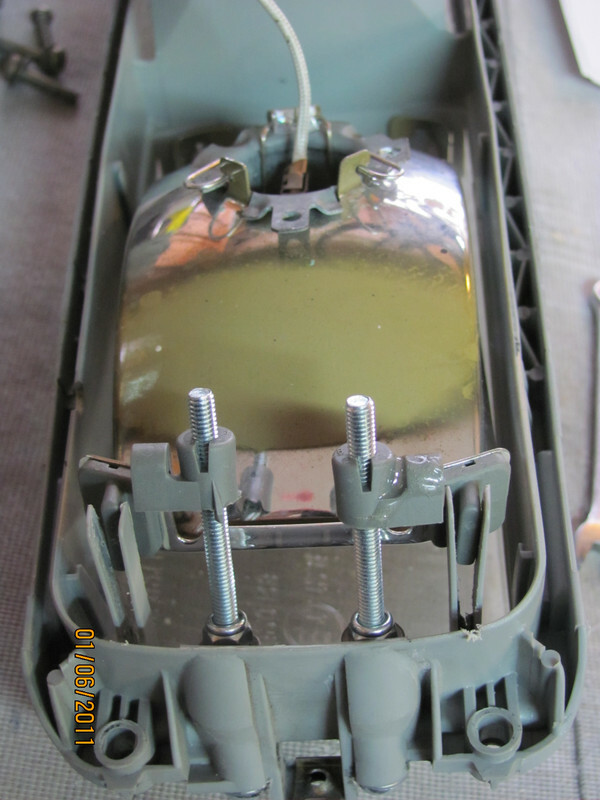 Modification of the wiring to relay G12 was needed to provide fused power to Pin #30. 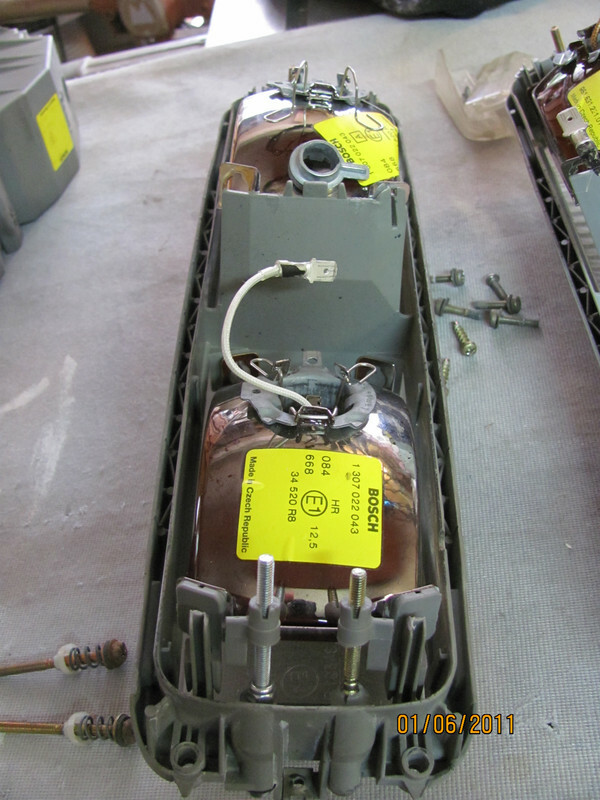 Fuse #9 is for the "Complimentary Driving Lights", and following this through the panel it was found to connect to Pin #8 of G6 (Bridge adapter). 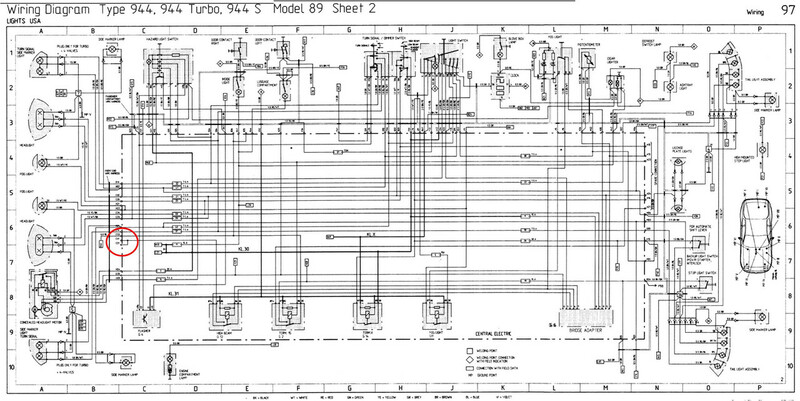 This shows up a "SI.9" in the wiring diagram. Connecting Pin 6 to Pin 8 in the Bridges Adapter (G6) will complete this connection, giving a 15A fused, switched circuit to power the driving lights. 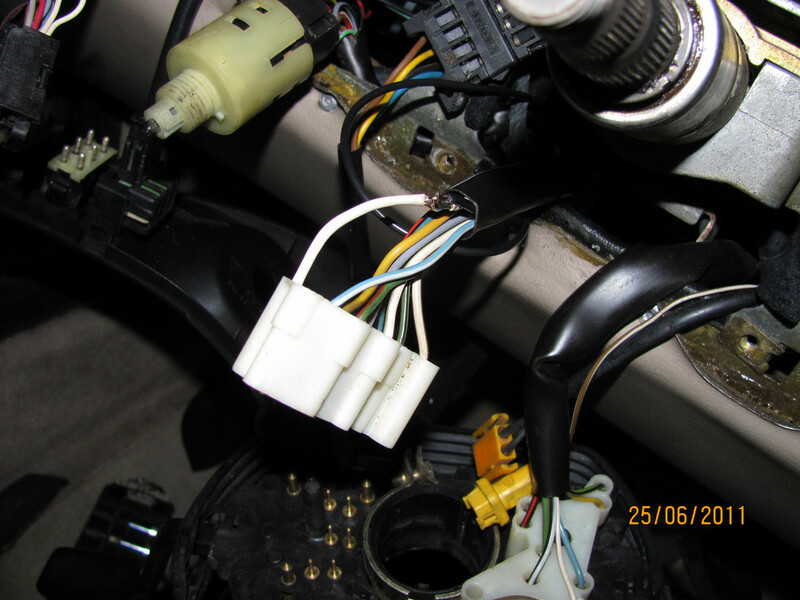 Last edited by kdjones2000; 05-25-2018 at 03:53 PM..
With the wiring harness and Bridge Adapter modifications completed, the next step was to add wires to the main wiring harness for the driving lights. 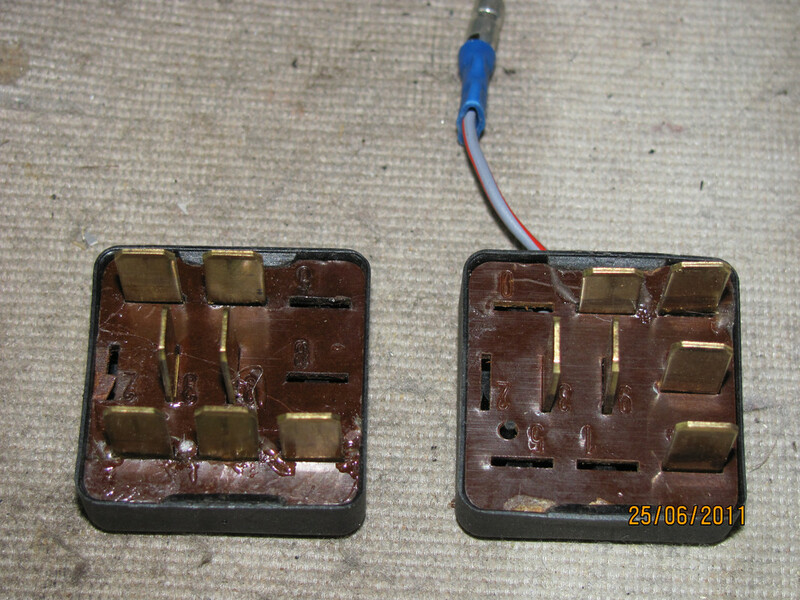 Block "C" of the main wiring harness contains the connections in question, C21 and C31. 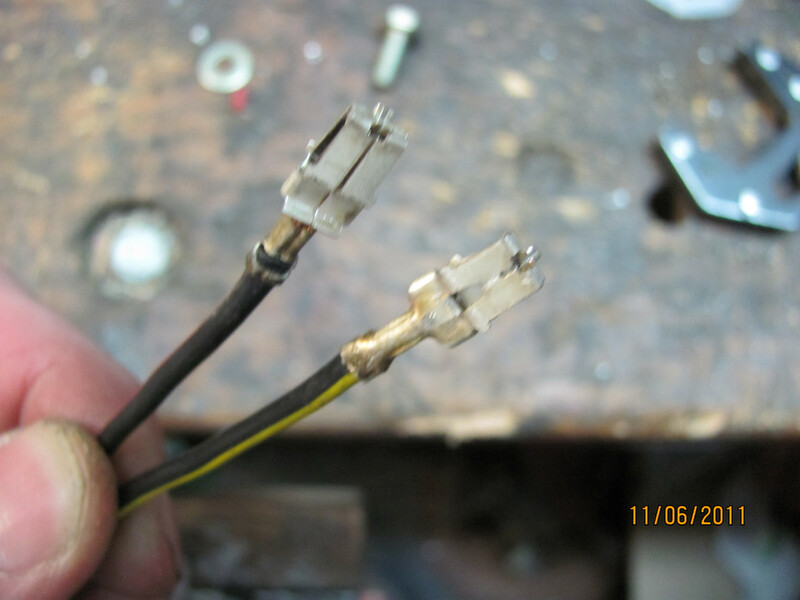 To add these wires, two blade receptacles from the old wiring harness were removed. 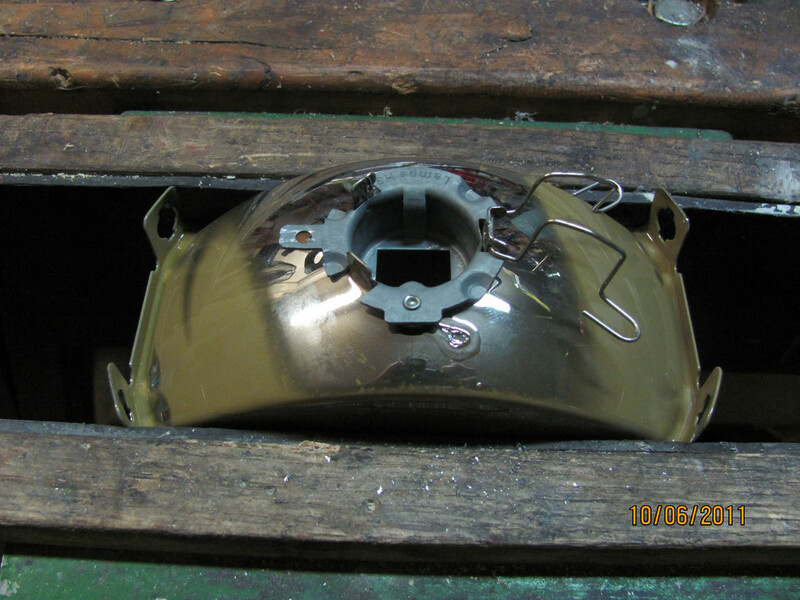 The block lower than the one you are modifying also has to be separated, as there are 2 plastic retaining pins that hold the receptacle in place. 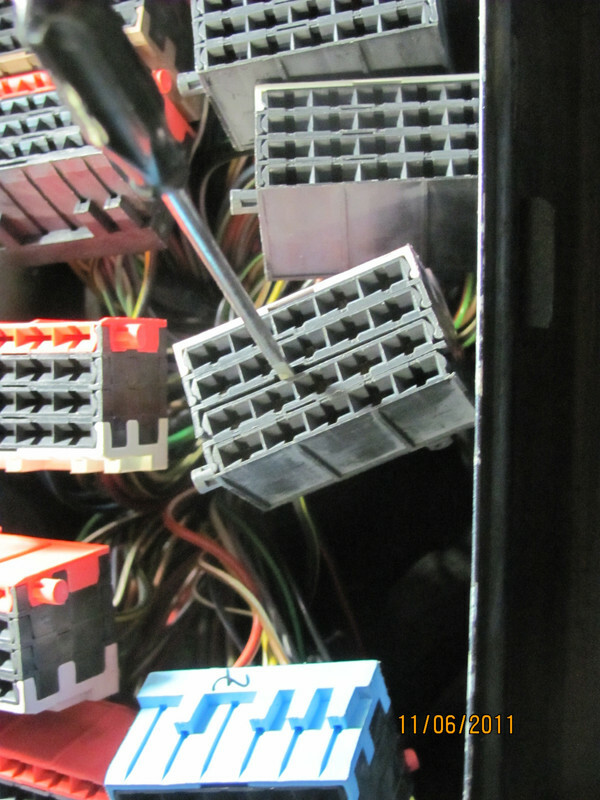 Once the wires are inserted, close up the connector block by snapping things back together. 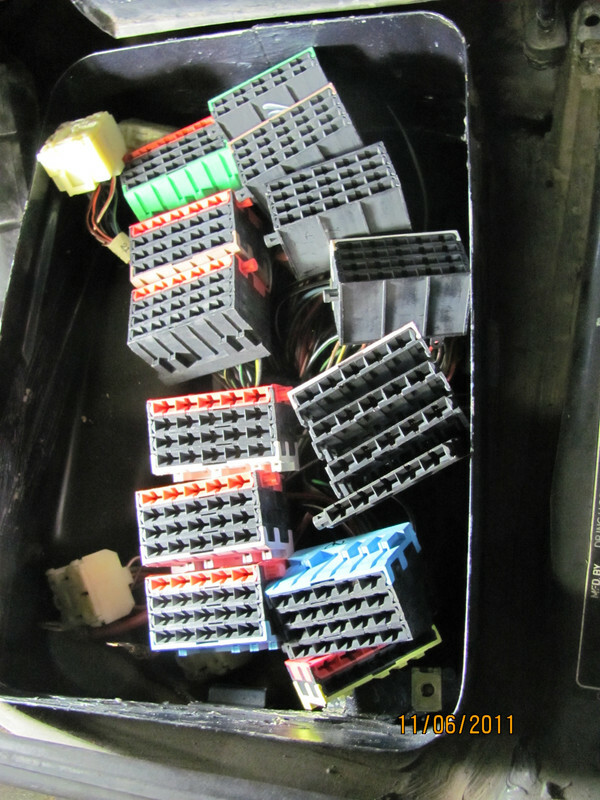 The last items to do are to complete wiring the DL switch into the dashboard, and completing the wiring from the fuse panel to the driving lights. 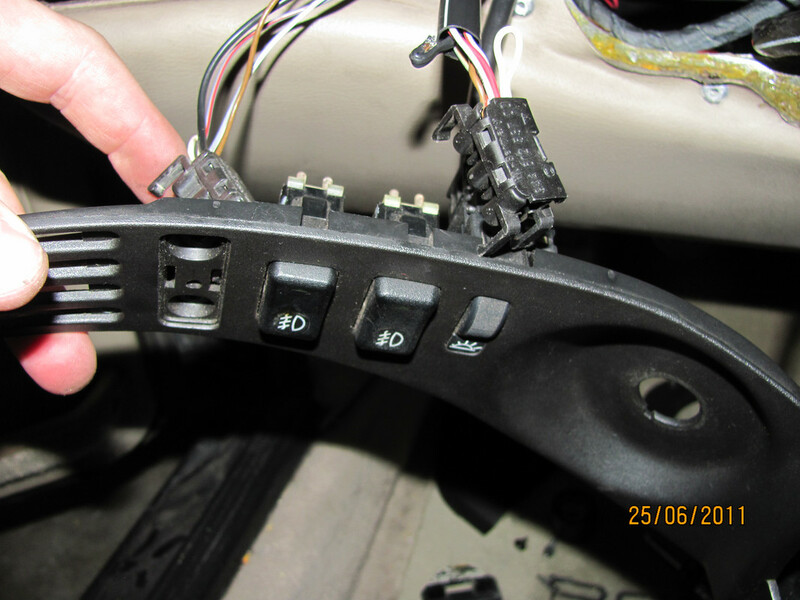 1) Pin #5 was soldered to a wire connected to Pin #56a of the turn signal stalk connector. 4) Circuit #57 needs to be connected to Pin #6 of the DL switch. 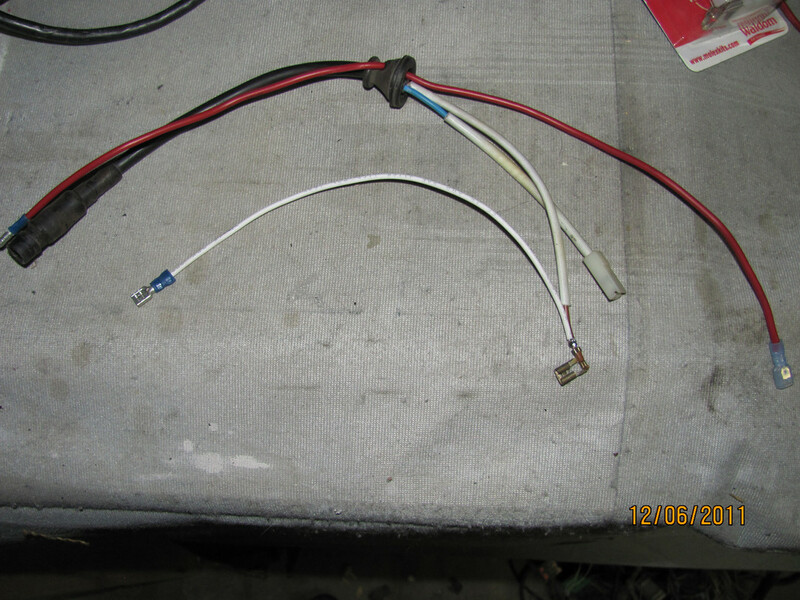 This can be done by soldering a wire from the DL's connector in the wiring harness to Pin #57 located in the Headlight switch connector. Pull the connector apart and solder the new wire into the existing terminal. 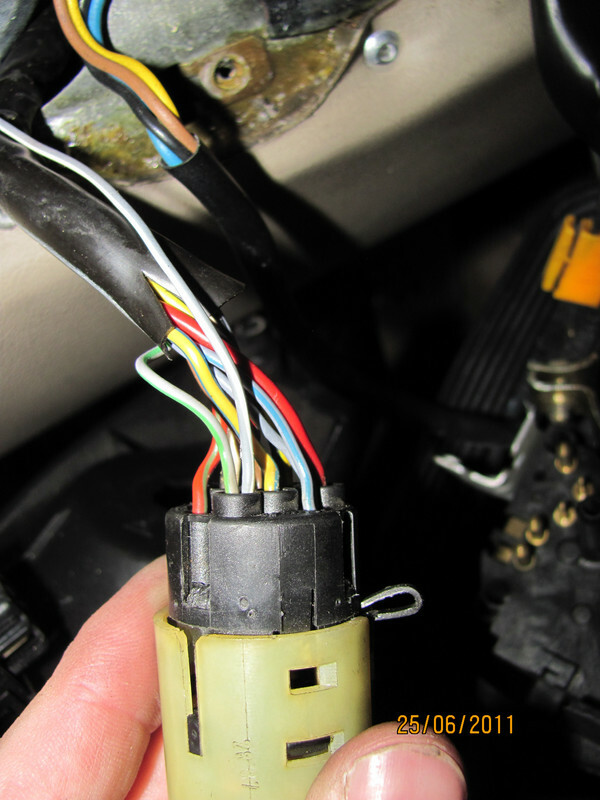 This is the white wire coming out of the headlight switch, outside of the wiring harness. 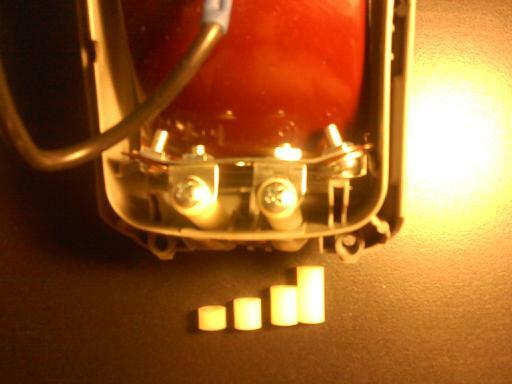 For wiring the driving lights from the fuse panel, 2 wires were run out of the firewall. The driver's side wire followed the wiring harness along the framerail to the light. The passenger's side wire was routed up along the firewall over to the cruise control, then down to the light. After connecting everything up, the lights were aimed properly, and the logic tested. Everything is working as shown in the logic table above. I hope that this helps others who are thinking of adding Euro Fog lights; at least it will help me to be able to keep things straight if I want to change things around later on. Last edited by kdjones2000; 05-25-2018 at 03:56 PM.. 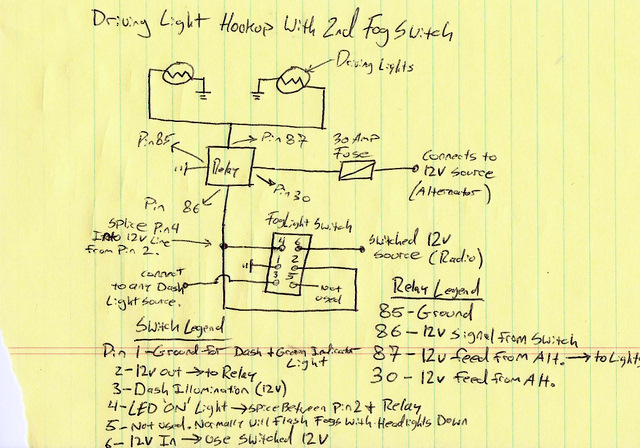 I went through the wiring diagrams again and have come up with a significantly simpler way of enabling the driving lights. The difference would be that the DL's will only go on with the Highbeams and the Flash-to-Pass feature, and cannot be selectively turned off. The advantage is that the only changes that need to be made are with the G6 bridge adapter and some changes at your current foglight switch. So the only really messy part is that you still have to pull up the fuse panel/central electrics box and remove the "C" block, separate it and add the DL wiring connections. Last edited by kdjones2000; 05-25-2018 at 03:57 PM.. I made similar physical mods you did to create the driving lights, but I wanted slightly different functionality. 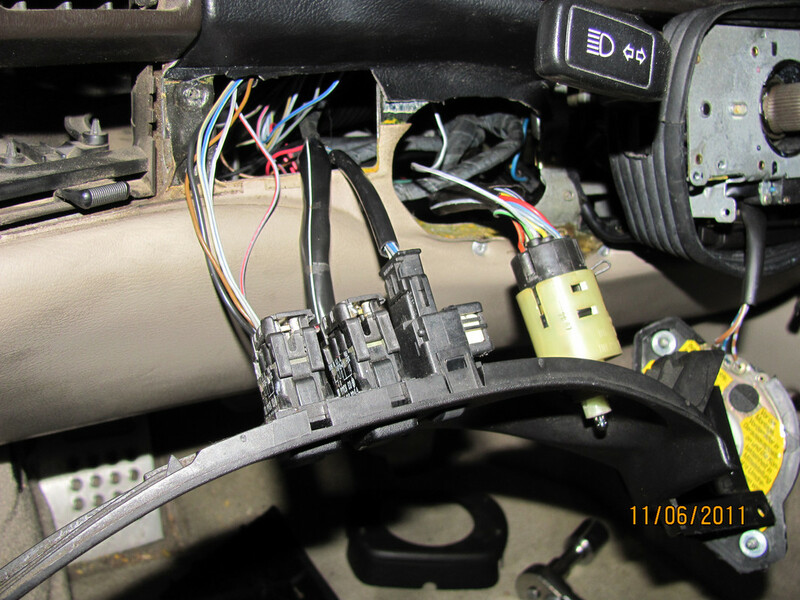 While installing the Rennbay headlight wiring harness, I ran my own wires in parallel for the driving lights with an aftermarket relay mounted next to the Rennbay relays. Emulated the simple switch wiring in post #30, but transferred flash to pass feature from fogs to driving lights. very nice write up. i wish i had written something like this when i made the conversion over a decade ago because i've since forgotten how i did it. from what i remember, i ran the new euro driving lights separately with a relay to the new switch, so that it could be turned on independently of all the other lights. Nice to see you around here again, Peter. Having an individual switch to turn these on/off is bit of a mixed blessing, IMO.